Blue Mountain is Bob Weir's first solo album in over 10 years, and brings his musical journey full circle. 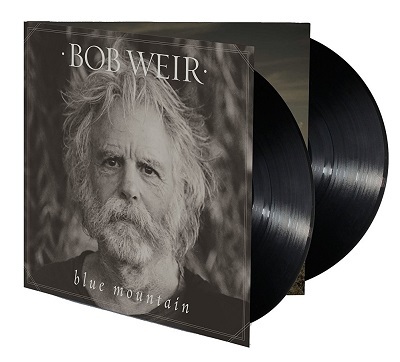 Working with producer Josh Kaufman, acclaimed songwriter Josh Ritter, guitarists Aaron and Bryce Dessner and bassist Scott Devendorf, Blue Mountain is a moody, highly textured modern interpretation of Weir's unforgettable experience. This is a 2LP set in a deluxe gatefold package.